Since the start of the popular movement in Syria in the spring of 2011, many civil society organisations have been set up to prioritise women’s empowerment. This coincided with the establishment of the self-administration in 2013, and the formation of its structures and institutions, which began to manage affairs in Rojava. In spite of the difficult economic environment and the challenging situation, women have played a significant role in many fields, and are encouraged to find work opportunities to achieve financial independence. The experiments in encouraging women to enter various economic fields started many years ago, but they were limited. 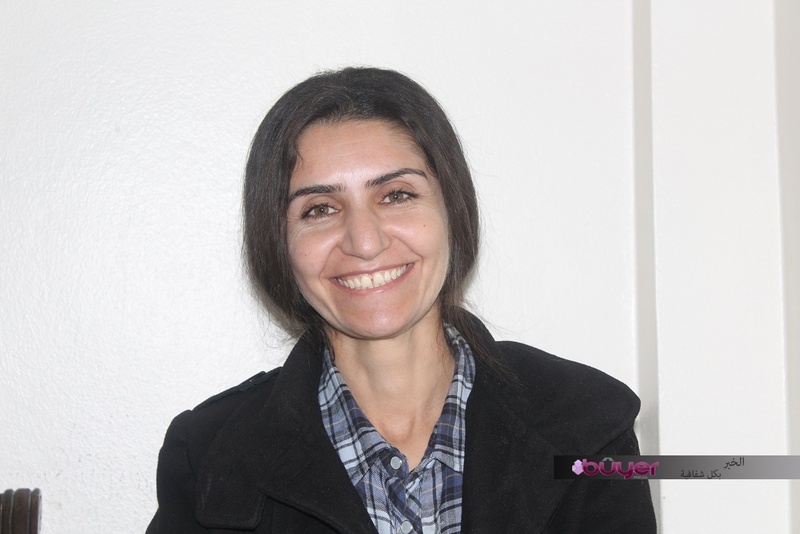 Horyah Shamdîn, a spokesperson of the Women’s Economy in Rojava, said that the experiments of bringing women into economic fields started two years ago, and became more regular after the establishment of the Centre for Women’s Economy, which organised and supported the women’s economy through economic projects and co-operative societies. The participation of women in the movement of economic and social development, though limited during the crisis, has led to an increase of women’s projects, and the participation of women in types of work that used to be dominated by men. The Union of Co-operatives in Northern Syria is one of the greatest achievements of the Centre for Women’s Economy in Rojava. It has branches in all the cities. 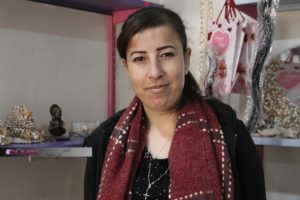 According to the spokesperson of the Centre for Women’s Economy in Rojava, they are supporting many projects, sewing workshops, bakeries, restaurants, and also many agricultural projects where women have succeeded as well. “I was very happy with my colleagues and together we took part in a project fixing mobile phones. It was like a challenge for us, rather than a desire or a talent. I wanted to learn even more, because whenever I tried, people started telling me that I’m a woman and this profession is only for men.”, said Ronida Qajo. She was invited to learn and work by the Shar Development Organisation in Qamishlo, which was part of the project ‘Participants’. 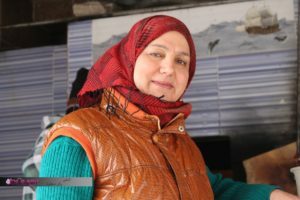 Najah, who lives in Qamishlo, talked about her own experience in opening a bakery with the sponsorship of the Centre for Women’s Economy, which is part of Kongreya Star in Qamishlo. She described her experience of fixing mobile phones, saying that people were surprised she was doing such things, but that didn’t stop her, even though there are some difficulties. Cîhan Abdul Ghafur: supervisor of Hêlîn Centre for handcrafts. Cîhan specified some of the projects that are designed for women which are sponsored by the Committee of Culture and Arts. She mentioned the patriarchal mindset in the market and that working women are not desired. She said that if women have the motivation and patience, then they can overcome this mentality. The Union of Co-operatives in Northern Syria has been giving financial support in the form of loans without interest for a period of six months. 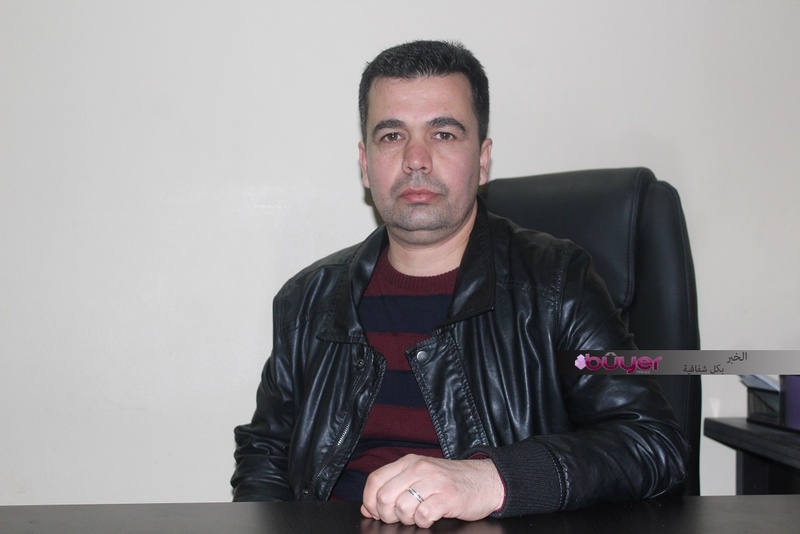 Shamdîn said, “In addition to financial support, we give them organisational support, and we keep in touch with them until they can find a place in the market. The participation of women in the workplace in the Kurdish areas is a very important step, and the institutions and organisations in Rojava should facilitate that, and remove the obstacles that women are encountering.